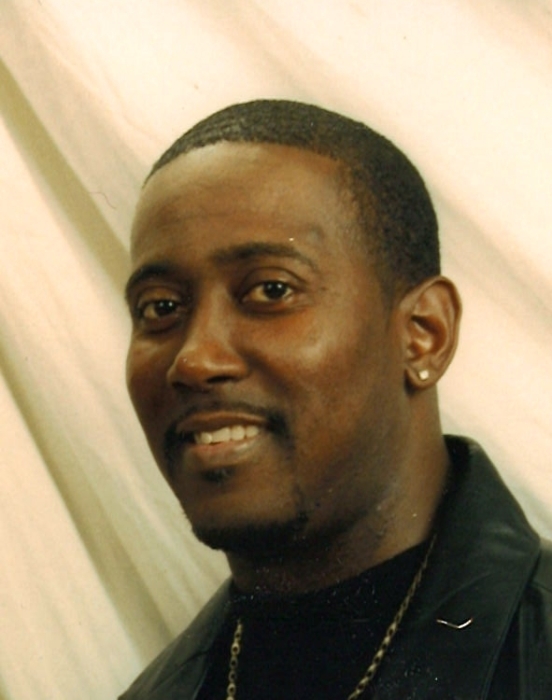 Soevier Burnell Granderson, 56, of Davenport, died Friday, February 1, 2019 at his mother’s home. Funeral services celebrating his life will be held at 11:30 a.m. Saturday, February 9, 2019 at Third Missionary Baptist Church, 222 W. 14th St., Davenport. Burial will be at Oakdale Memorial Gardens. Visitation will be 10:00 a.m. – 11:30 a.m. Saturday at the church. Memorials may be made to the family. Halligan McCabe DeVries Funeral Home in Davenport is assisting the family with arrangements. Soevier was born May 13, 1962 the son of Leroy Davis and Virgie B. Granderson. Soevier worked as a barber. He enjoyed making people laugh. Those left to honor his memory include his mother, Virgie B. White; step-father, James Levell Hall; children, Kesha Granderson, Carmell (Phillip) Washington, Suntana (Kenon) Anderson, Soevier B. Granderson, Jr., Sherrelle Granderson, Shaquell Granderson, Nakia Granderson, and Shamia Granderson, all of South Bend, Indiana, and Soevierra Granderson, and Memorie Kickman, both of Rock Island; eleven grandchildren and one great-grandchild; siblings George L. Granderson of Davenport, Bruce Granderson of Davenport, Mary Ann (Lonnie) Boyd of Moline, and Booker T. (Heather) Jacobs of Davenport; four step-brothers, and two step-sisters. He was preceded in death by his father, Leroy Davis.